Also in the 2015 edition IMPA was an exhibitor at the Hannover Messe in the industrial subcontracting pavilion. Hannover is not a trade show specifically held for the plastics industries but it is rather an across-the-board fair to major production sectors. What leads us to have a stand at the most important international fair is the desire to have a personal contact with our customers that is not always possible to maintain in the daily working routine. 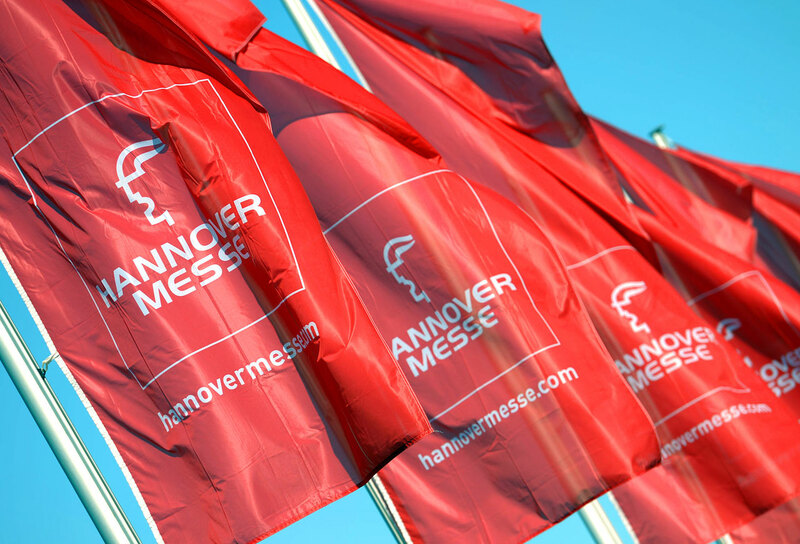 Furthermore, we believe that it still makes sense to invest in fairs such as Hannover because at events of this level you can discover the latest technological innovations related to the industry, which is not secondary for IMPA. We have always made new industrial technologies our strong point, being one step ahead with innovation and adaptation.